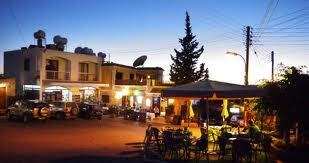 Tala is a large suburban village 6 km north of the centre of Paphos, Cyprus and is a well cared for traditional village. Many non-Cypriots (mostly British) have moved here permanently . Ayios Neofytos Monastery is 1 km north. Tala has grown considerably in the last few years but remains a popular place to live and due to its elevated position there are spectacular views down to the coastline and Coral Bay, and of course the slightly cooler temperatures in the hot summer months. Tala is also renowned for its square, a popular meeting place where you will find numerous restaurants,friendly tavernas and coffee shops. 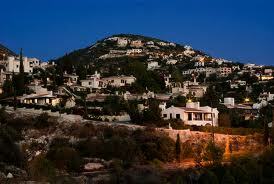 Tala is a v ery popular location for clients renting long properties. It also provides easy access to the International school.